Only 10% of the world's contaminated sites have been cleaned up. 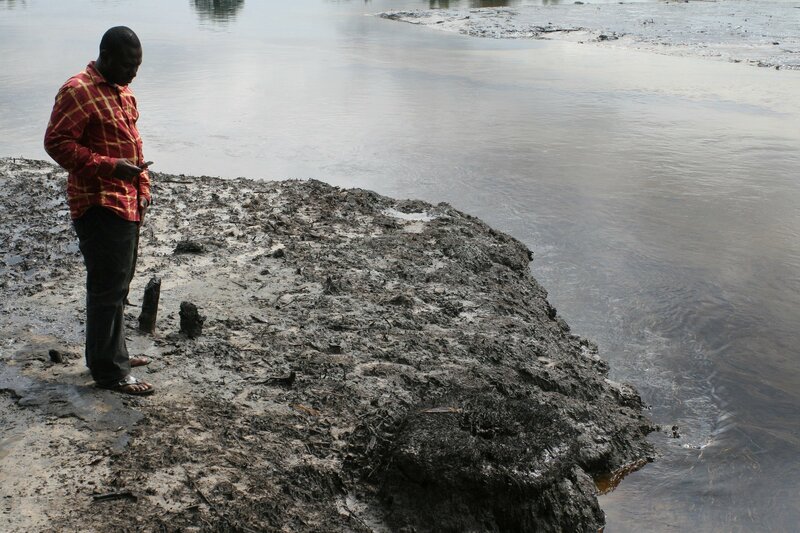 ROME, May 2 (Thomson Reuters Foundation) - From Senegalese children killed by lead poisoning to Bengalis dying from arsenic in drinking water, experts called on Wednesday for a new global accord to address emerging health risks posed by millions of contaminated sites. Human activities, such as mining and manufacturing, waste from livestock, industry and urban sprawls, and pesticides and fertilisers are the main pollutants contaminating some 5 million locations globally, said environmental scientist Ravi Naidu. "To remediate all the contaminated sites is humanity's really next great challenge," Naidu, who heads the Global Centre for Environmental Remediation at the University of Newcastle in Australia, said at the opening of a soil pollution conference. "Earth is now affected by more than 144,000 man-made chemicals ... They not just impact soil, but water, the aquatic system and human health." Soil pollution is a poorly understood, but growing, problem, experts said, with some countries increasing their pesticide use, while the risks of new pollutants, such as waste from old electronics and plastics, are only just being acknowledged. 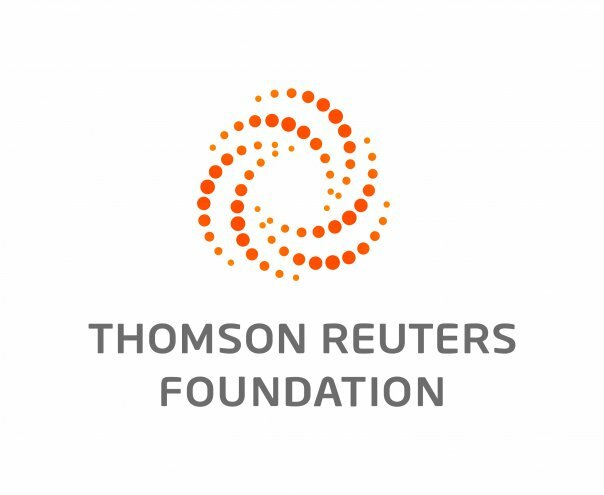 Clean ups can cost millions of dollars, a huge burden for developing countries, short of both money and manpower to make their soils safe, Naidu told the Thomson Reuters Foundation. The world has only cleaned up about 10 percent of contaminated sites in about half a century, he added, calling for more regulation and a global accord on contaminants, similar to the Paris Agreement to combat climate change. Without a systematic global assessment of soil pollution, it is hard for nations to understand the scale and severity of the threat, the United Nations' Food and Agriculture Organization (FAO) said. "We know it's a problem but it has been difficult to quantify," said Marco Martuzzi, an environmental expert with the World Health Organization, which is assessing the health impacts of landfills in Europe. "When we have acute effects like children dying and contamination that goes through the food chain ... It's not an acceptable situation."